Which is the Better Overall Brand - Dyson or Shark? At a glance, when comparing these two vacuum cleaners against each other, there seems to be many similarities except for the price tag. A good example of this would be Shark's Navigator Lift-Away Vacuum and Dyson's Animal DC25 model. Both vacuum cleaners are uprights that swivel for easy maneuvering. The seemingly endless positive reviews of these two brands paint an overall picture that they are both excellent choices. One great feature of both vacuums is that they can be used interchangeably for either carpeted or non-carpeted floors (I've found this feature extremely useful for thick carpets, thin area rugs and tile floors). They also don't have traditional vacuum bags, instead they have clear, plastic dust containers that you just have to empty and clean once it's filled with dust and other particles. 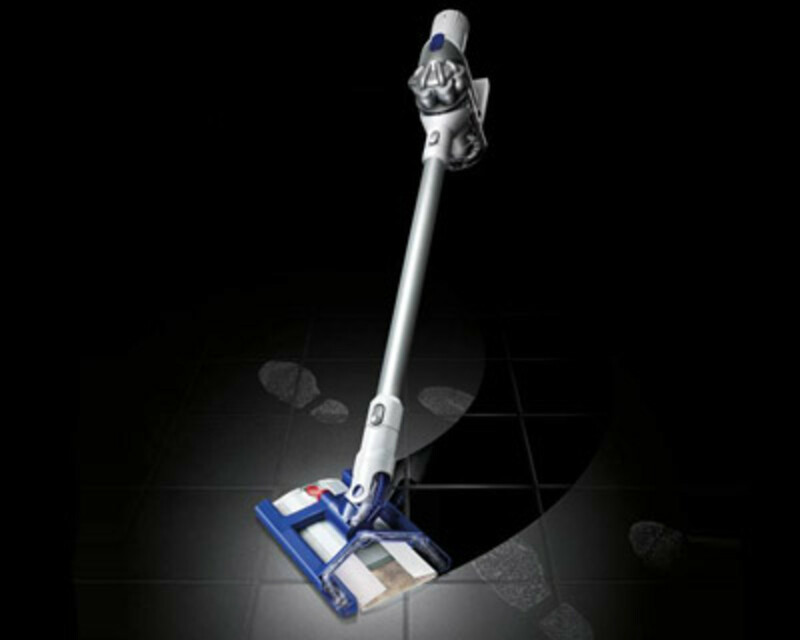 Both the Shark and Dyson companies claim that their products never lose suction and won't clog. There is however a noticeable difference in the prices between the two, with Dyson vacuum cleaners usually running several hundred dollars more expensive than the Shark vacuums. These are some of the best Shark vacuums that I wanted to highlight and show you. They also are best sellers on Amazon for their category. Suction power stays constant with the Shark Navigator Lift-Away Professional Upright using cyclonic power technology (trapping 99.99% of dust and other allergens inside the canister). Steering made easy using the swivel design to avoid objects and make tight turns around the home. Lots of accessories come standard including: a hard floor attachment with a pad for picking up dust on the wood or tile floors, dusting brush nozzle ideal for shelves and hard to reach places, two hard to reach crevice tool attachments, and a brush designed to remove pet hair. Combine the power of an upright with the convenience of a compact vacuum. Tons of accessories including crevice tools, car detailing kit, mount for the wall and more. Lightweight - only weighs 7lbs, great for going up stairs or taking with you around the house, apartment or motor home. A long cord (30ft) makes it easier to take around without having to unplug and replug in the outlets. 3 in One (upright, liftaway, and canister) and has many of the same features as the Professional Upright Standard (such as an Anti-Allergen seal technology filtration system which traps 99.99% of dust and allergens inside, swivel steering, and cyclonic technology). Canister lifts away easily for easy mobility on places like the stairs (one feature I love over the Dyson) and technology built in to make it quiet and non-disruptive to others in the home. You have several models to choose from, but it is important to note that Shark vacuums are like the Hyundai of vacuums (vs Dyson being more like a Mercedes). While they don't have the recognition of being the ultimate product, it does work well and there is a good warranty on their products should anything go wrong. Satisfied users definitely outnumber those who aren't in terms of durability and performance. They also utilize some of the same types of technology as the Dyson, such as bagless containers that collect the dust and other material found on the floor. Another feature I like is an easy and convenient switch which allows you to choose whether you want to have the brush move (which is ideal for carpets) or remain stationary (best for bare floors). The biggest concern about Shark's products is that the power cord is a little short which may limit its mobility for some (a quick fix if you have an extension cord). Other than that, there doesn't seem to be any big complaints. A lot of people are actually raving about how cheap it costs considering how great of a product it is versus some of the other brands on the market. Since the early commercials featuring a new and revolutionary technology, Dyson has gone on to sell a lot of vacuums. Users have generally been vocal in regards to their experiences. Most reviews are very good, there are a few who have said that some things could be improved (but you'd be surprised how much the company's engineering team does to improve future products based on customer input). At a price point around $300 - $500, where owners really get a huge value is through Dyson's great warranty. While some users believe that they should be made out of gold for that price, you should consider what you get for that price. I have never had to send my Dyson in for repairs even though I have been using it regularly for over 4 years. Most people are proud to say that they've had their Dyson for years with no problems at all. Areas that Dyson really excels is in the innovative and unique design department. 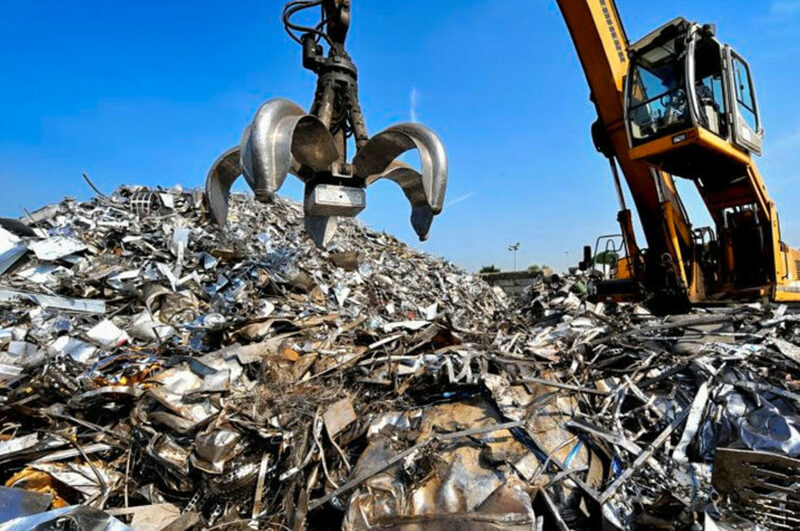 Most of their cool features also serve a purpose, such as the rotating ball (adds to increased suction capability and easy turning capability especially in tight spaces). Also, Dyson products are backed by an incredible 5 year warranty. With a variety of different models, Dyson's unique selling proposition is in the suction technology called "Root Cyclone Technology". It essentially means that hair, dander, pollen, dust and other allergens get into the vacuum cleaner (instead of airborne) through a patented suction ability. With the Digital Slim DC35, you are no longer limited to any particular location. That translates to no more worrying about finding the nearest plug or getting tangled up in the cord (especially if you are on the stairs or trying to clean the top of cabinets). Claim to fame as the #1 suction power among cordless vacuums. Great for spot cleaning around the house, car, motor home, etc. 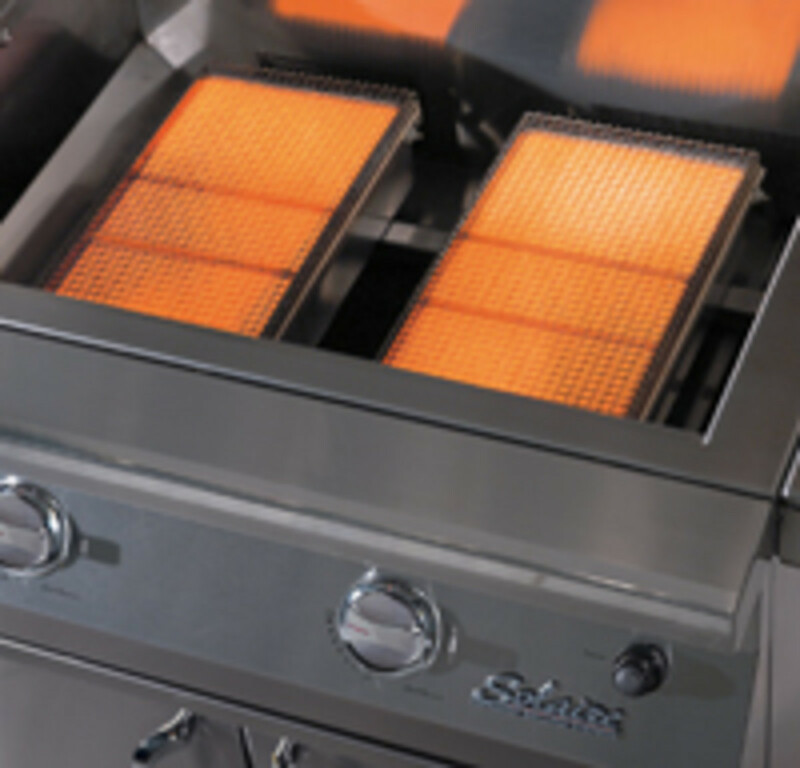 Dual power modes let you choose up either six minutes or fifteen minutes, depending on type of cleaning you are doing. Have owned one for over 5 years now and still cleans carpets and floors better than my old Hoover. Long telescopic handle that comes off to reach stair wells, on top of cabinets, small corners or other hard to access places. Handle on top of unit makes it easily transportable (i.e up stairs, storage, etc.). Simple-One Button push release to get rid of dust directly in the trash can. 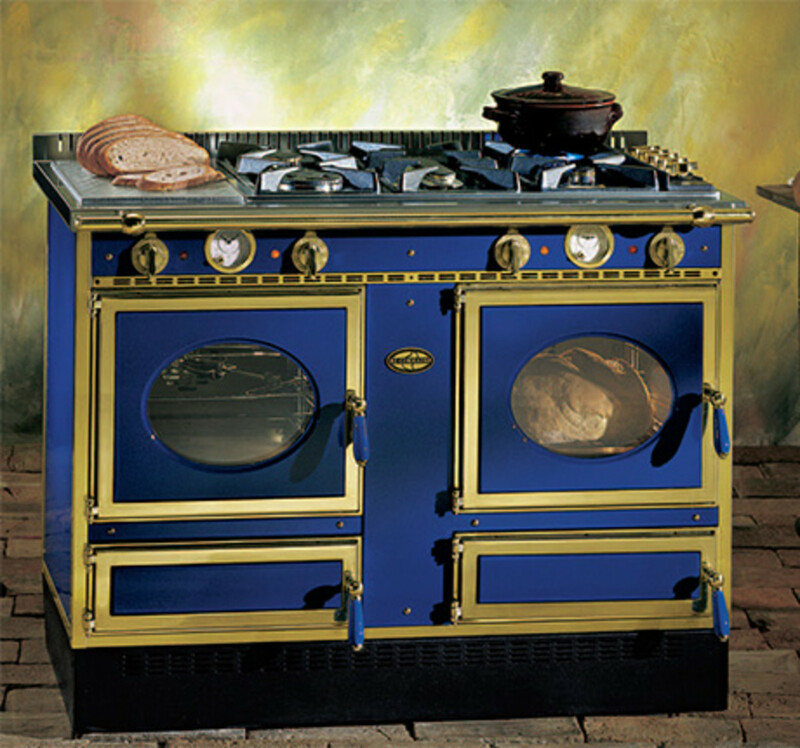 Best for medium to large homes, would consider the DC41 better for tight areas or smaller homes simply because of the ball technology for turning. 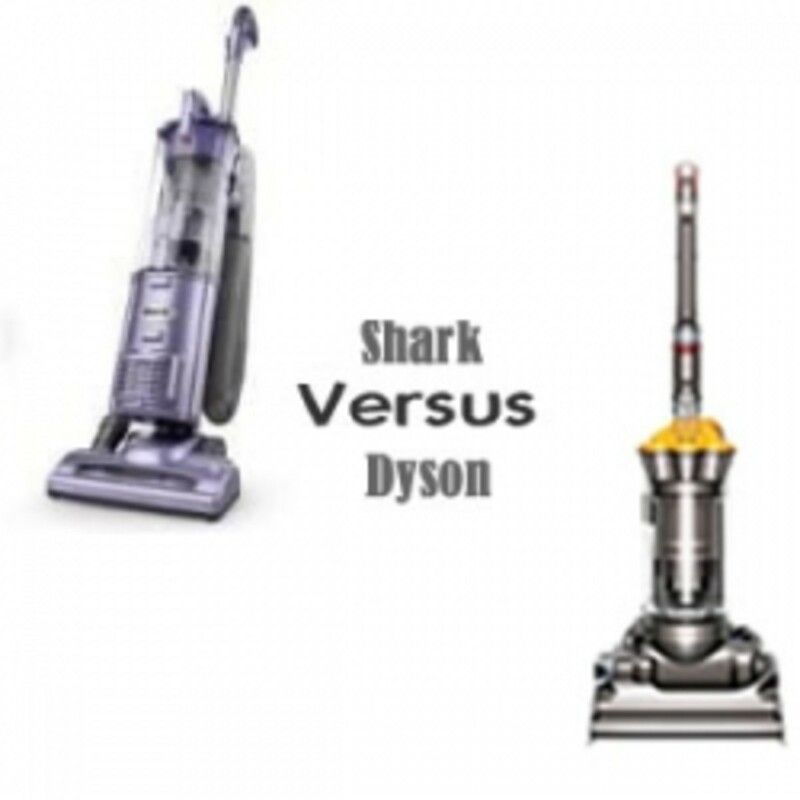 A huge advantage of Shark over Dyson is that Shark vacuums are much more lightweight which is perfect for people with large homes or several levels. Since the Dyson is generally heavier, having to carry them up several flights of stairs could be a huge pain (unless you have the DC50 which is one of the lightest on the market - see review above). Dyson's edge over Shark is its appeal to pet owners. A lot of animal lovers, particularly those with long-haired cats and dogs like the Dyson Animal vacuum cleaner series because of its ability to pick up pet hair. Shark has the same feature and while some have found success in using this to clean up fur, there are others who have had to untangle or cut out their pets' hair from the appliance. Dyson has a specific line of vacuums dedicated to help pet owners minimize the impact of pet hair. With all the fur and hair getting on clothes and furniture, the Animal line works really well to get rid of both thick and thin animal hair. Where weight is definitely a factor, Shark wins hands down. I considered this when purchasing one as a gift for my aunt. She is getting older in age and not able to handle the heavier Dyson vacuums, especially up the stairway. You really can't go wrong with the Shark vacuum cleaners since they are much cheaper than Dyson. A lot of people are satisfied with their lineup and there really isn't any reason not to get it. These two brands have really good ratings. It's really just a matter of matching it to your lifestyle and budget. Read writing from Clayton Thomas on Medium. I am an architect and a believer in creative design elements that are sustainable. Every day, Clayton Thomas and thousands of other voices read, write, and share important stories on Medium. Dyson DC41 Vs DC50 - Which to Go For?